I’m really excited about my post today. 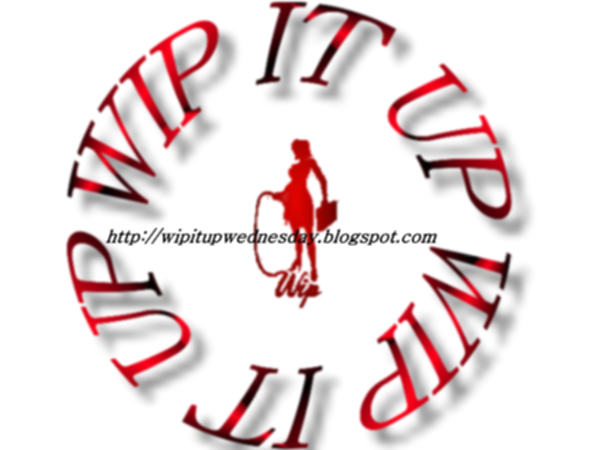 It’s my first official blog hop as RK Staunton. You see, RK is my alter ego. I also write spanking/domestic discipline romance as Ruth Staunton. 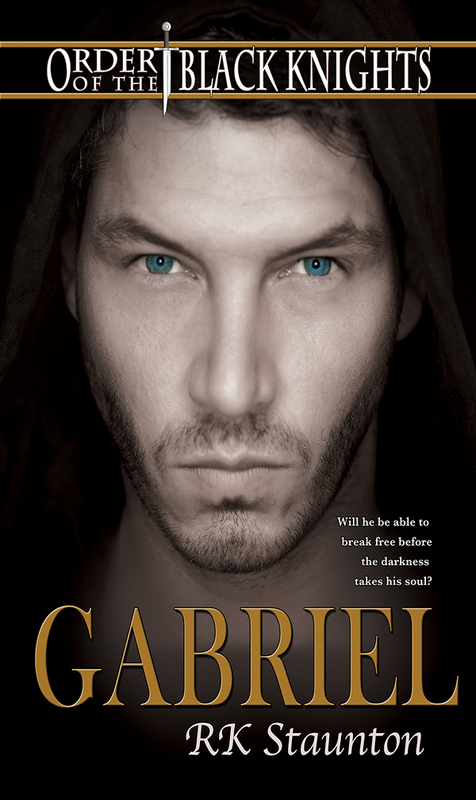 However, when I started writing my new book, Gabriel, I realize it would be far different than anything I’ve ever written before and might not really fit with readers expectations for what they are used to reading from me as Ruth. So, along with my new book came a new name. Gabriel represented a lot of first for me. It’s my first non-DD book. It’s my first M/M romance and it is the first of my books to be published by a new publisher – Dreamspinner Press. It’s also the first time I had ever tried writing fantasy or romantic suspense. It has definitely been a learning experience but I’m pleased with the way it turned out and can’t wait for people to get to read it. I’m sharing an excerpt today that hasn’t been shared anywhere else. It’s the first time readers see Gabriel and Lucas together.They run into each other in the co-op at the University where Gabriel teaches and Lucas attends. The kid came barreling around the corner into the co-op like clockwork, a backpack slung over his shoulder with its zipper opened like the gaping maw of some boorish creature, flapping wide to reveal papers and books protruding from the top like masticated food. His hair was shower damp, and clumps of the bright-blond locks were still dark and plastered to his head. His ragged sneakers were barely tied. The sheer level of absentminded disorganization should have been ridiculous. Normally Gabriel would have had contempt for the kid’s clear incompetence. But contempt was the very last emotion the kid raised in him. Gabriel had the oddest urge to smile, shake his head, put an arm around the younger man’s shoulders, and guide him in the right direction. It was ludicrous, and Gabriel knew it. And though he couldn’t think of the other man by any other name but “the kid,” he was no child. He was perhaps five or ten years Gabriel’s junior, but still very much a man. And when he wasn’t inspiring Gabriel to want to protect and coddle him, he inspired far more inappropriate thoughts. He was a student, and that alone made him off-limits, as far as Gabriel was concerned. He wouldn’t risk his professional integrity or the life he had built for any fling, no matter how tempting. Still he couldn’t resist the opportunity to do something—no matter how small—to soothe the urge to reach out. So he contented himself with buying the kid a cup of coffee a couple days a week. It was a habit that started almost by accident one day a month or two before. Gabriel was in the co-op buying lunch when he noticed the kid slumped in a booth, scarfing down a sandwich like a starving man. It was a rainy day, but the kid carried nothing in the way of rain gear, not even an umbrella or jacket, just a hooded sweatshirt that clearly did little to stave off the damp. He looked cold, exhausted, and thoroughly miserable. On impulse Gabriel bought an extra coffee along with his own and set it on the kid’s table when he passed by. The kid looked up at him with an expression that looked alternately stunned, confused, and grateful, and his bright blue eyes seemed full of more questions than Gabriel could ever begin to answer. “You looked like you could use it,” he said by way of explanation and walked away before the kid could ask questions he couldn’t answer. It was a one-time impulse, and that was what he meant for it to stay, but he found himself doing it again and again just to see those blue eyes light up. Now it was something of a tradition, a fun little game between the two of them that had become the highlight of his day on Tuesdays and Thursdays—one bright spot in his often-monotonous routine of classes and grading. The kid shot him a shocked look. He didn’t offer any kind of explanation, just continued to hold out the food and wait. “Muffin or bagel?” he asked when the kid still didn’t answer and held up each one in turn. “Umm… muffin, I guess,” the kid replied hesitantly. Gabriel passed him the muffin, took his own coffee and the bagel, and sat down at a small table to eat. Gabriel didn’t know what to say to that. He was right. They didn’t really know each other. But he knew who the kid was. It took very little research to find out he was a graduate student studying to be a therapist, of all things, and his name was Lucas Craig. Every century has seen its knights. But there are those who are never seen. They do what must be done, what has to be done—when nobody wants to get their hands dirty. 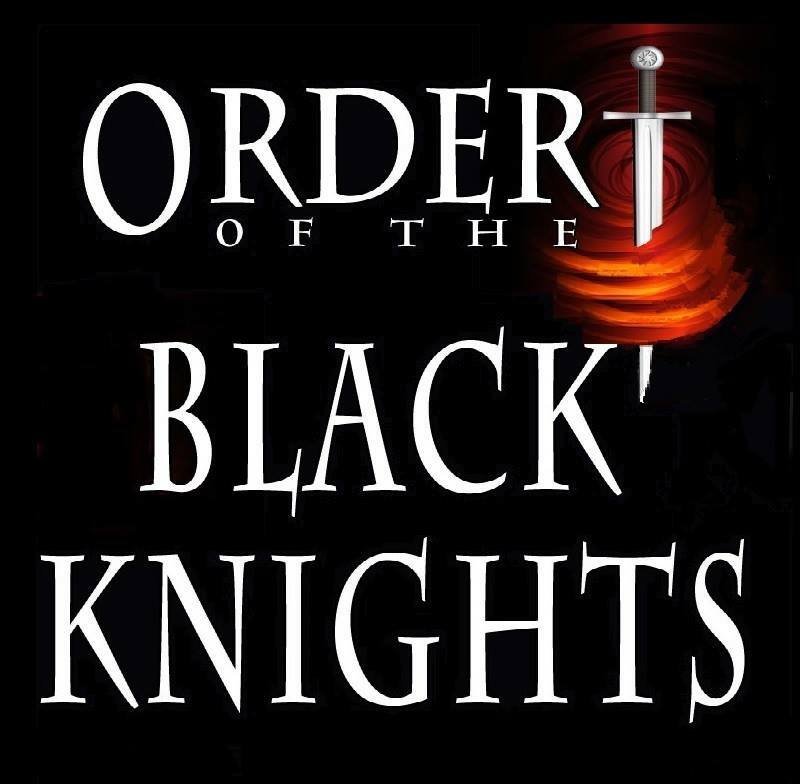 They are called the Black Knights. First created in the 1100s by the wizard Moriel, these men seem cold and hard, and it is said that some have no soul. But for each knight, there is one who can bring out the man who waits inside. The question is whether or not he will kill the individual before he figures it out. Through the ages they’ve conquered and ruled and taken what they wanted. And they have adapted to modern times. Instead of being bullies for hire, they have taken their skills further—the Internet, the CIA, government infiltration, hacking, special ops, assassination, but each one of them has a need they don’t understand—to squash, kill, or destroy. If the Knight pardons an enemy, he will no longer be cursed. If not, he will continue to live the same life again and again, and each life will make him harder and more unyielding. And each life will make it is less likely that he can be saved.